As a reader of my blog, you’ll recognize a common thread: Balance = Good Health! The body knows this, instinctively, and is constantly adjusting so as to right itself and stay in the state of stasis. In Chinese medicine, one of the goals is to balance heating and cooling aspects of the body. 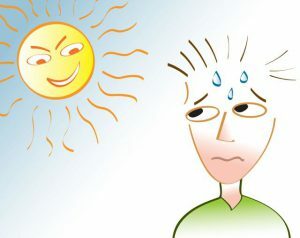 Now, as we move past the hottest summer on record, most of us are thankfully packing away thoughts of heat along with our window AC units. But not so fast! Those little bruises on Michael Phelps shoulders stimulated huge interest in cupping therapy. The Olympic cupping craze! Earlier this week I was filmed doing cupping by the magazine Marie Claire. Many people have questions. Here are the basics. Cupping is an ancient therapy from East Asian which a depressurized a glass or plastic cup is placed on a muscle. The skin under the cup is lifted up. The therapy is quite common in Asian communities, as well as Eastern Europe and the Middle east. 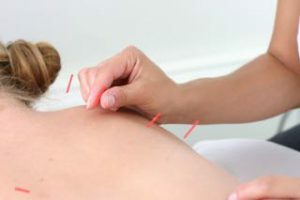 During and acupuncture treatment there are many considerations: what acupuncture points to choose, how long should the acupuncture treatment last, and if to use electroacupuncture or not. Another goal is to “Get the Qi” at certain acupuncture points. Traditional Chinese Medicine has a long history of promoting longevity and treating age related conditions. 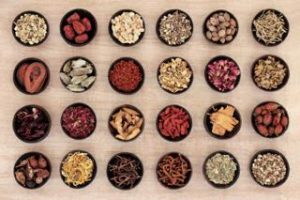 Recently, research shows that Chinese medicine therapies such as herbs, acupuncture, and tai ji all have antioxidant capabilities. Oxidative stress can be understood as an imbalance between the creation of reactive oxygen species (ROS) and the body’s ability to detoxify through antioxidants and other mechanisms. Health in TCM is based upon the idea of balance which can be understood as a homeostatic state. What is an Acupuncture Point? 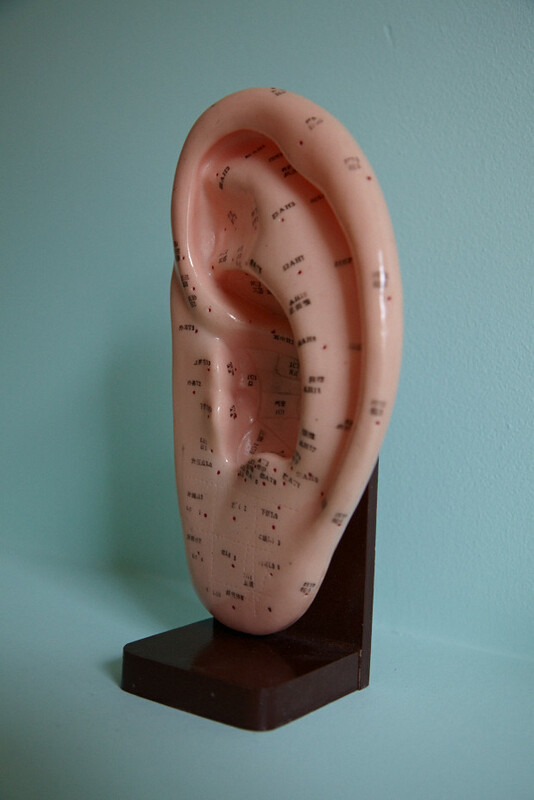 The science of acupuncture is fascinating and there is a lifetime of exploring to be done. Yet, it does not tell us completely about the power of Acupuncture and Chinese medicine. 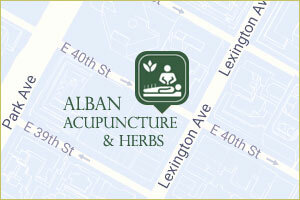 The power of acupuncture lies in the theory behind acupuncture and the skill of the acupuncturist in applying it. The skill and success of the practitioner is based upon how they apply this theory.